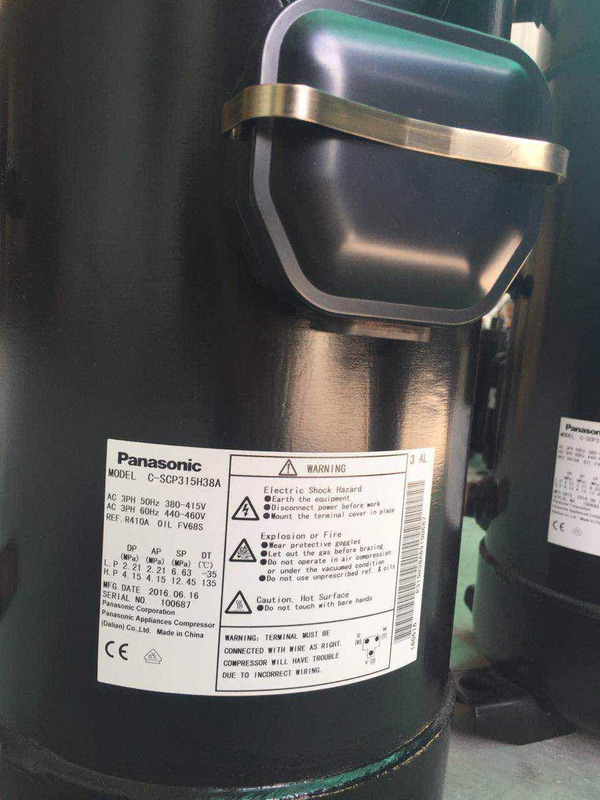 Some client found that the The brand on the label of some compressor of Sanyo is Panasonic. And aks us if the compressor is same as Sanyo. Sure, the compressor is same ,only the model is correct , everythig will be correct . Why is the brand changed ? 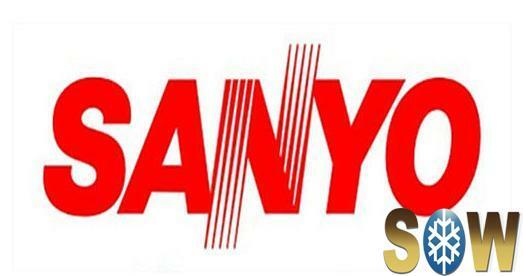 Because the Sanyo is acquired by Panasonic,factory of Sanyo scroll compressor in China belong to Panasonic. Such as ,Sanyo C-SCP315H38A is Panasonic C-SCP315H38A .The data and the function are same as sanyo .